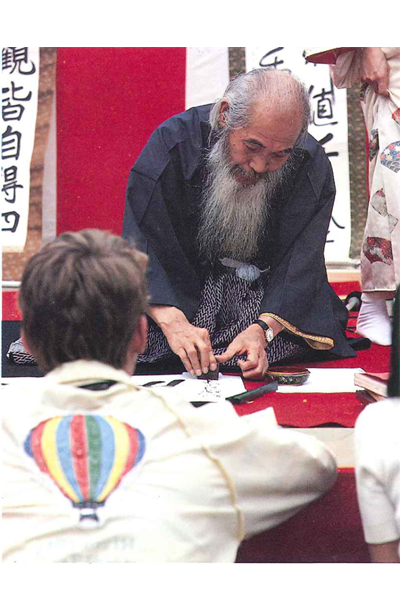 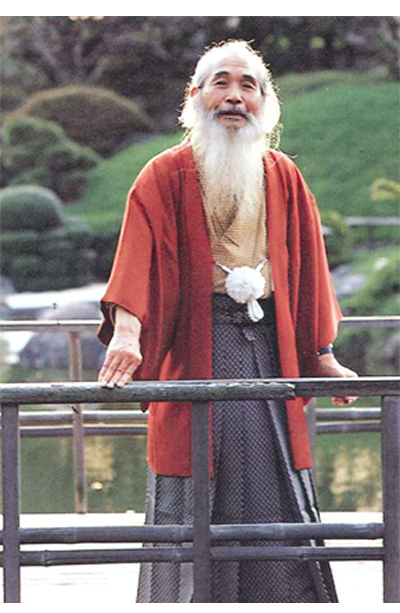 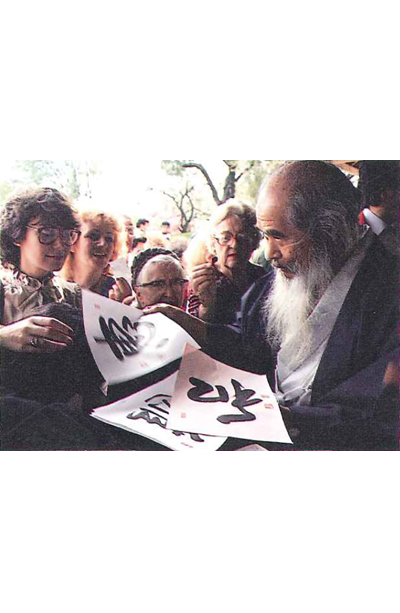 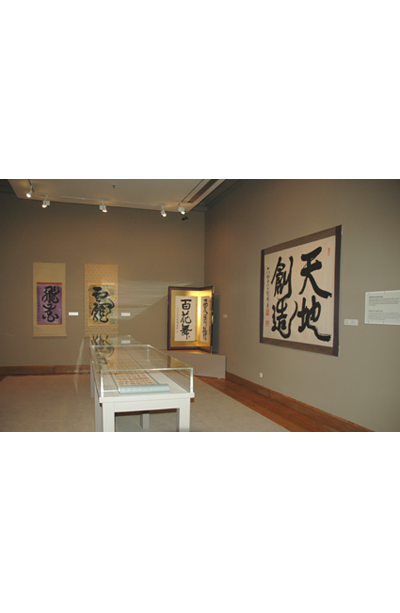 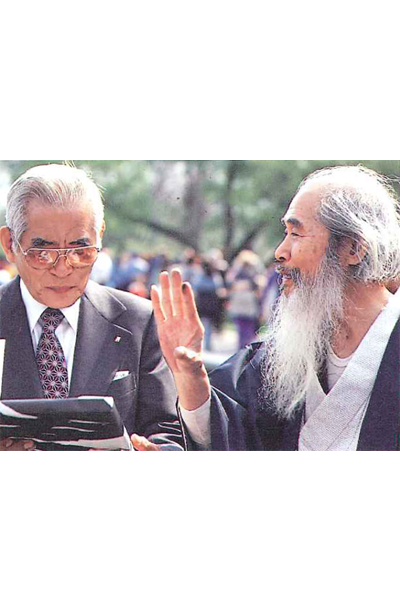 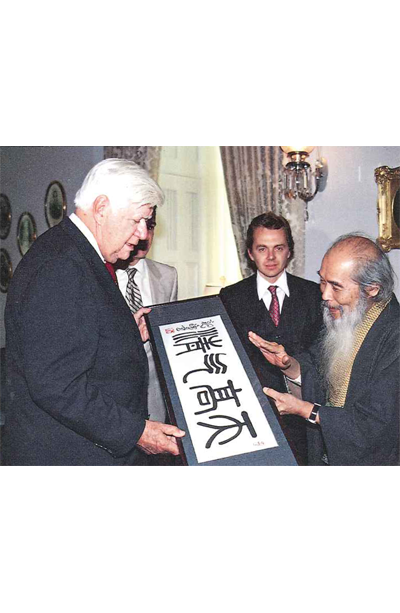 Kampo Harada, the eminent Japanese calligrapher, travelled the globe promoting cultural exchange. 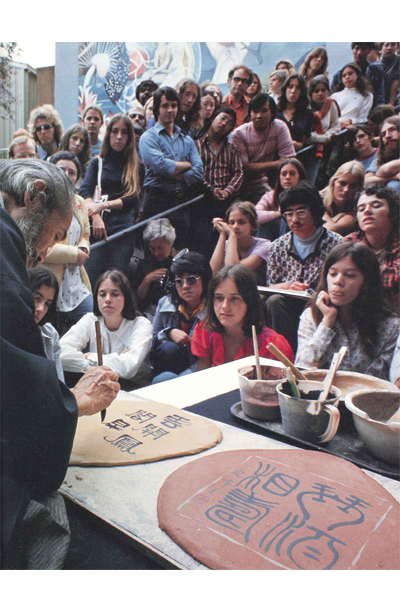 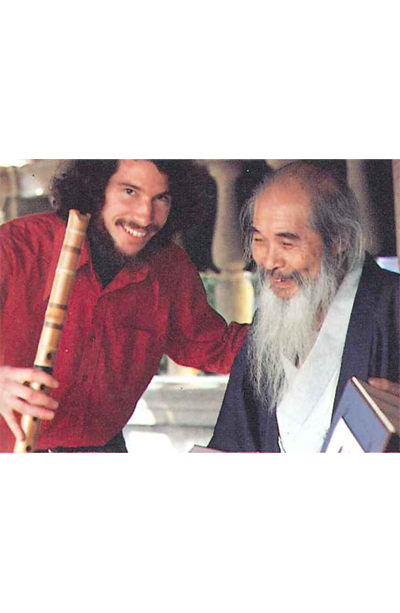 For 35 years, the Kampo Cultural Center in New York City served as a focus for such exchanges that brought in a myriad of participants. 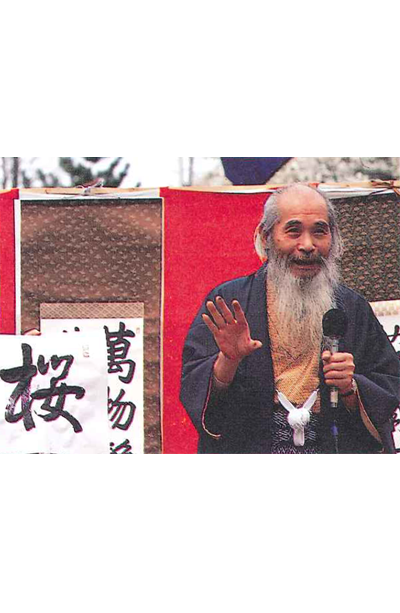 After its recent closure, and to mark the centennial of Kampo's birth by carrying forward his ideals, the center has now relocated to Kyoto, where we hope it will serve as a site for exchange that rises above race or culture. 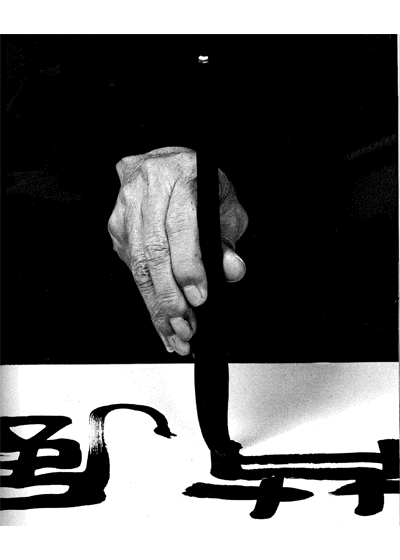 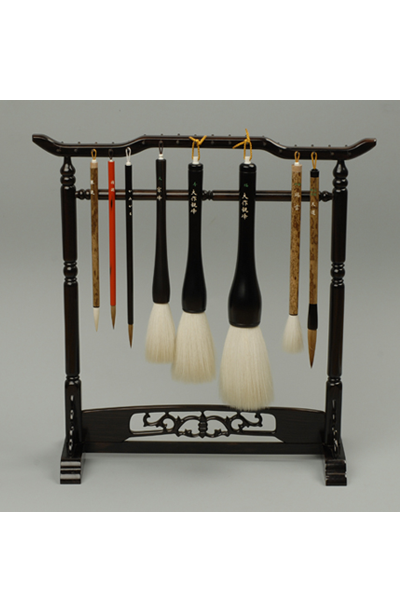 Kampo Calligraphy Institute was newly established on March 21, 2014, to pass the Kampo style of calligraphy on to future generations. 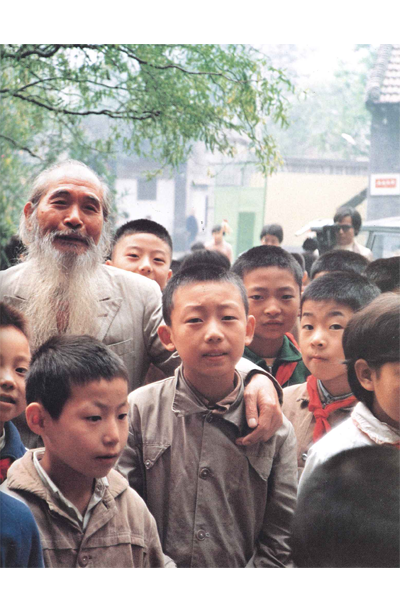 In addition to conducting in-depth research into the Kampo style, the institute is planning to produce new publications, hold exhibitions, and sponsor similar activities. 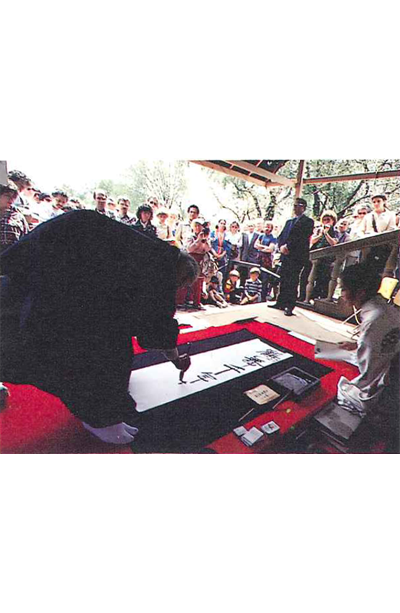 We will continue to provide workshops for three or more participants.